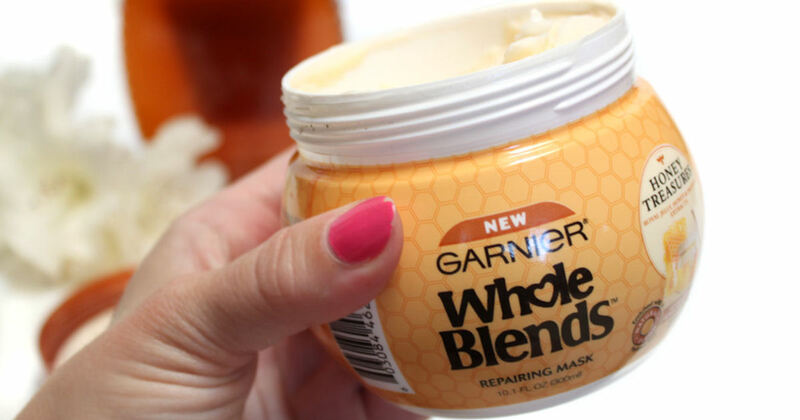 Order a free sample of Garnier Honey Treasures Mask. 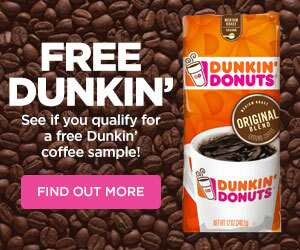 Fill out the form to get a Free Garnier sample. If you have ordered it before you will not be eligible to order again.